Moving forward, Jo will only be available to photograph elopements and intimate weddings. You can find more information about these over on my page titled Elopements. However my associates, Arienne and Roxy are available for all weddings. Photography is your investment in the future. Everything captured in the here and now is what you look back on in years to come and share with your families to spark memories, reminisce and laugh with joy. 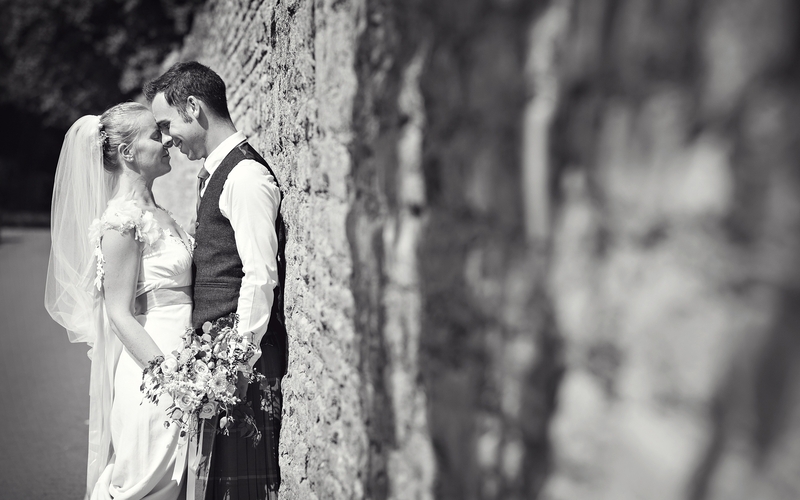 * Passion, enthusiasm and a love to shoot your wedding. They are all different and all incredible in their own ways. * A final Pre-Wedding Planning Meeting to pull everything together, alternatively please don't worry if distance is a problem as I have a pre-wedding form and we can chat on the phone, Skype or just follow everything up with an email. * Coverage on your day by a primary photographer and an experienced second shooter so groom prep can be covered additionally if required.